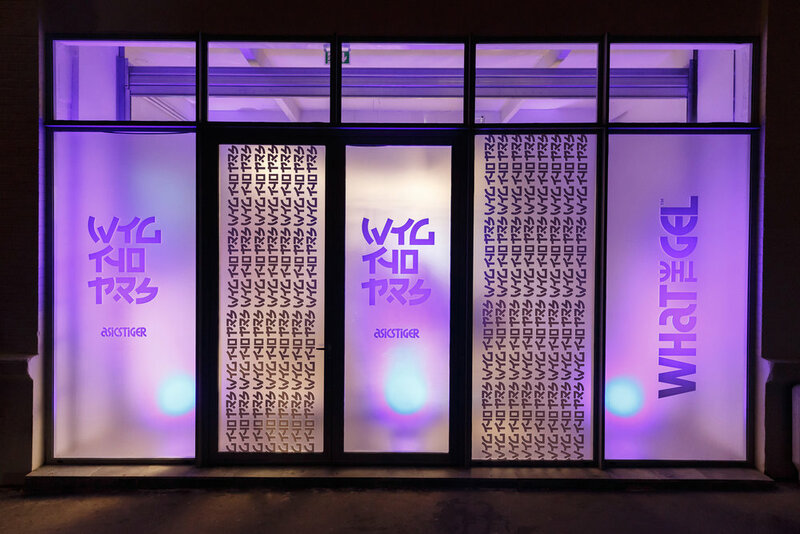 Last Wednesday we partnered with ASICS to throw the first-ever immersive WTG event during Paris Fashion Week. WTG's focus is a natural progression from our previous collaboration, WAVES, which aimed on introducing rising Japanese talent to Europe. 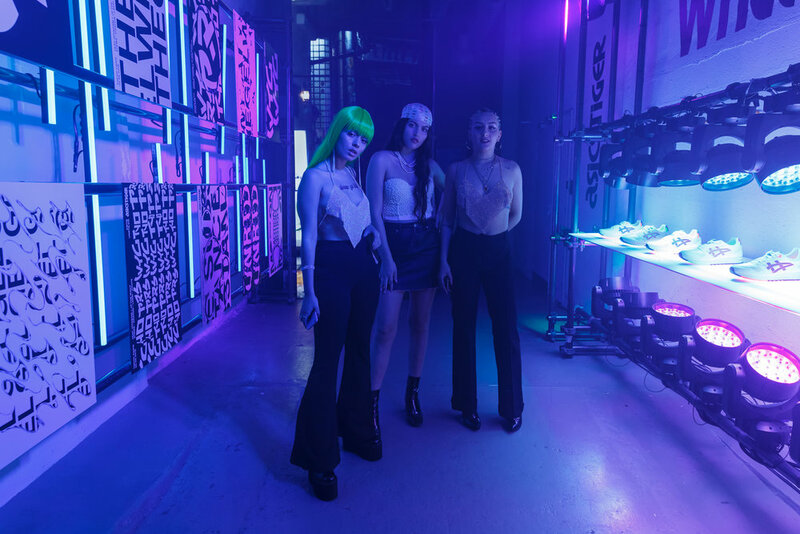 The legendary sneaker brand opened up their ASICS House Paris location, where guests were led through the back loading dock, which was transformed by a hypnotic light and video system designed by digital art studio ExperiensS. The WTG identity was born out of ASICS’s Japanese roots and their signature GEL technology. 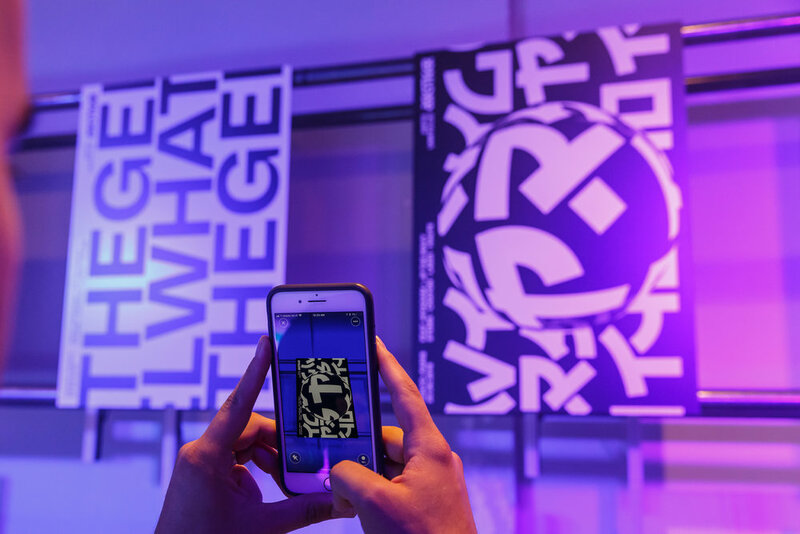 Playing on these themes, the experience featured an AR poster exhibition in which users could interact with through an event-specific app. The re-release of the iconic GELSAGA OG was highlighted by an illumination fitting bathed in colors ranging from sapphire to violet. As guests advanced further into the space, a GEL mapping installment flooded the steps descending into the rhythm-blaring basement. Local tastemaker stems opened up the night with his signature collection of euphonies, which was followed by an engaging live performance by the smooth tones of Crayon. 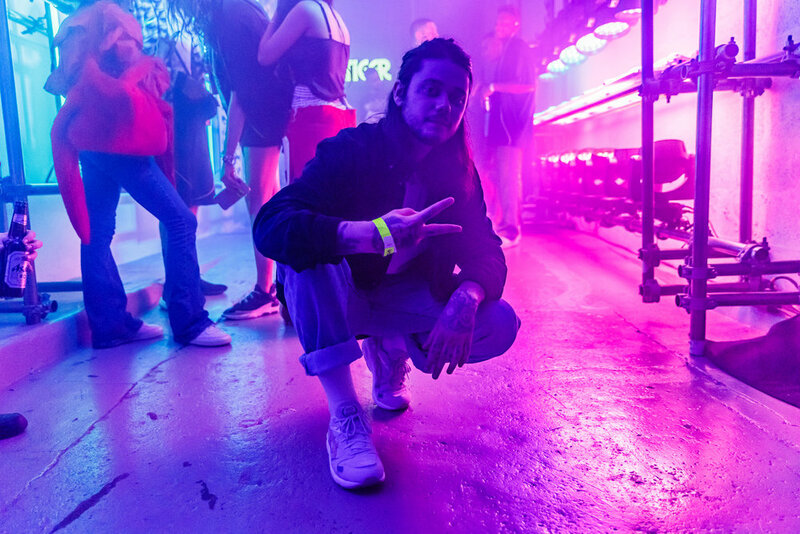 We brought some Los Angeles spirit with Laedi, who hyped up the crowd for his first-ever gig in Paris. Reigning from Montreal, the duo HAUTE brought out a full band for their lively performance, getting the crowd warmed up for the headliners, Japanese rappers Hiyadam and JP THE WAVY. The two closed the party with an energetic performance that had the walls of the basement sweating. 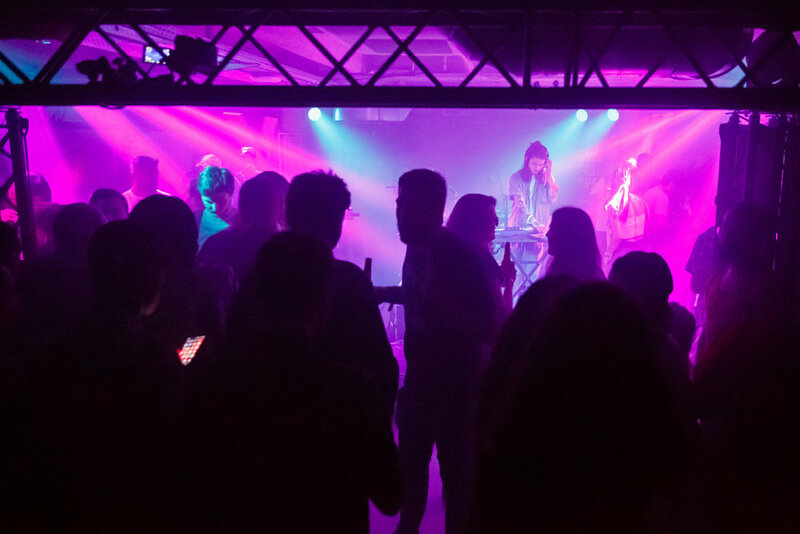 A mix of industry influencers and Parisian creatives filled the site, not minding the unusually warmer temperatures as the aura was steep with enjoyment. WTG will be expanding it’s horizons by first traveling to Berlin at the end of August and London in the months to follow. Find out if WTG is coming near you by staying updated with ASICS and with us here at UNRTD™.